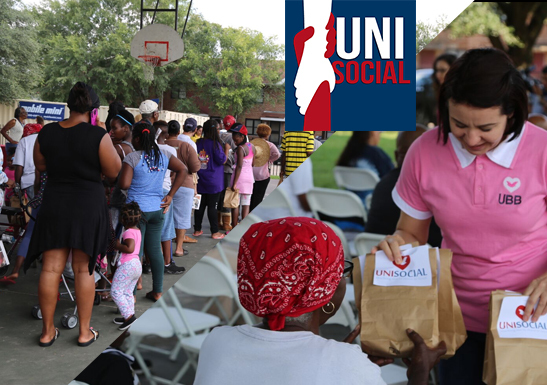 In response to this disaster, UniSocial is taking donations from all its branches across the US and from close by communities. 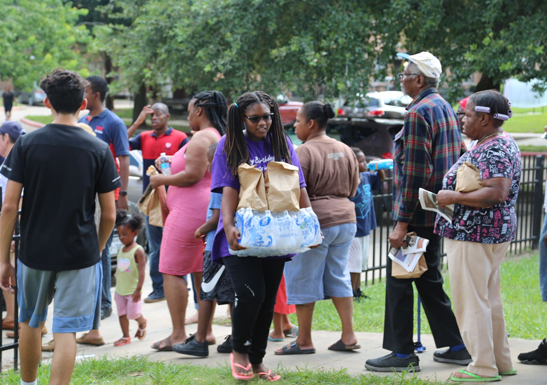 We have set up a Hurricane Relief Station at our Southwest location. You can stop by today if you—or someone close to you—have been affected by flood waters and are in need of donations. Houston, don’t give up, you’ve got this!